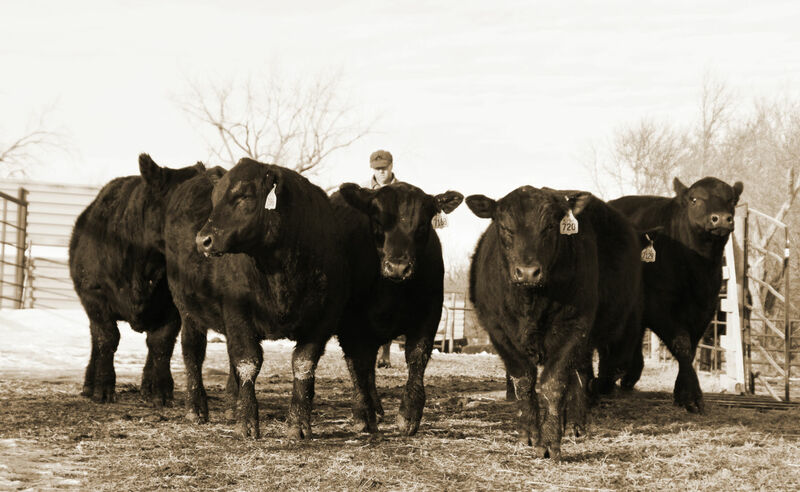 We strive to raise sound, functional, maternally efficient cattle with enough growth and performance to make our customers’ cattle profitable. Thank you for taking the time to visit our online home! Please contact us if you’d like more information about our program and sale offering. 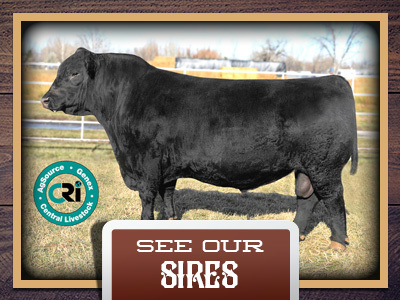 View 2019 sale catalog here! View 2019 DVAuction Videos here! Contact us if you are interested in frozen embryos from any of our donor cows. 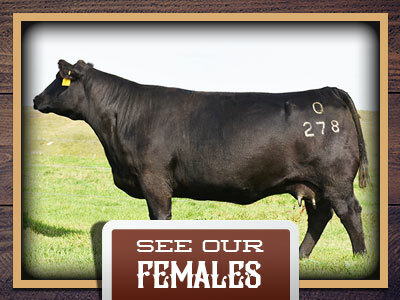 We have numerous embryos on inventory. See pictures and stay up-to-date on the latest news. 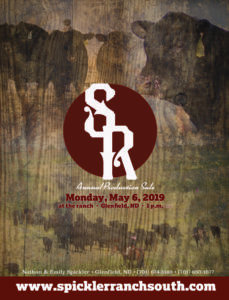 Follow the Spickler Ranch South Facebook page! Let us know if you have any questions that we can help with.